The Bible tells us that God made us for Himself, and our hearts are wired to know and to worship Him. Therefore, our hearts are restless until we find our rest in God. Gospel Light Christian Church exists to help you find a relationship with God. We want to lead you into a life-changing relationship with Jesus! 1. Life-Change- we aim not just for information, but transformation. A real relationship with Jesus changes lives. 2. Leadership- we can't change your life. But Jesus can. And it is our duty and privilege to lead you to Jesus. 3. Legacy- the Great Commission is unto the end of the age. The church envisions generations of disciple-makers being raised for the Kingdom. Knowing Christ is the first step to being in a relationship with Him; it concerns our salvation. God wants you to be saved from your sins— so much so that He gave His only Son to die in your place and bear the penalty for your sins! Knowing Christ is not just hearing of Christ. It means to repent and believe in Him personally. 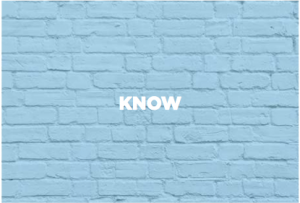 You can know Him in a real and personal way today by clicking on ‘The Good News’ below. Growing in Christ concerns our sanctification. Christianity is not just about ‘getting a ticket to heaven’; a genuine follower of Jesus will constantly grow in Jesus. God’s will is that we keep growing in our relationship with Him, and that we do so as a community. Going for Christ concerns our service to Him. A true follower of Christ wants to serve God and be fruitful for His glory— not because we can repay His grace and mercy to us, but because we have been changed from the inside out and desire to be part of His great work on Earth. God is calling His children to higher ground today. Will you answer the call? 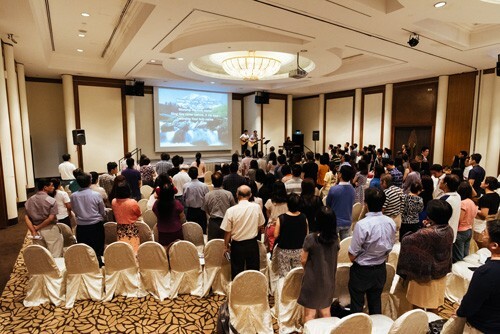 We gather weekly as a congregation to worship our God. 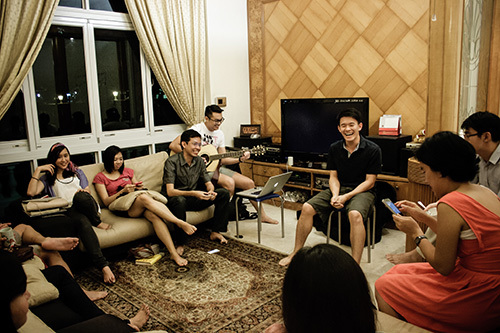 We strongly encourage every Gospeliter to be part of a small group where they will be cared for spiritually. Jesus commanded us not just to preach the gospel but to make disciples of every nation. These groups are formed by people who wish to grow deeper in Christ.